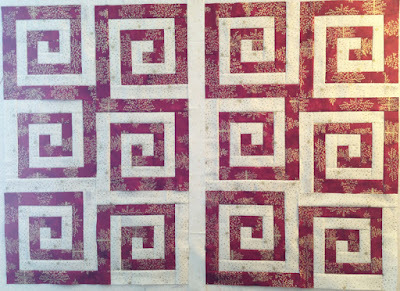 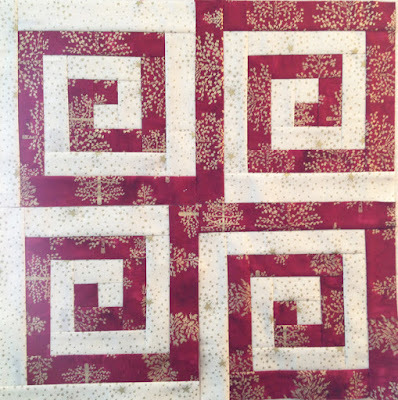 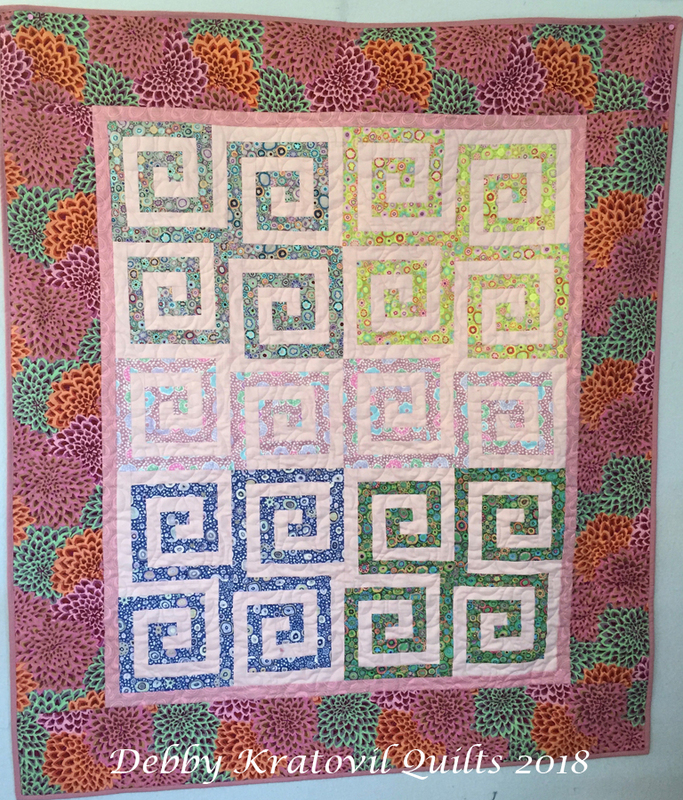 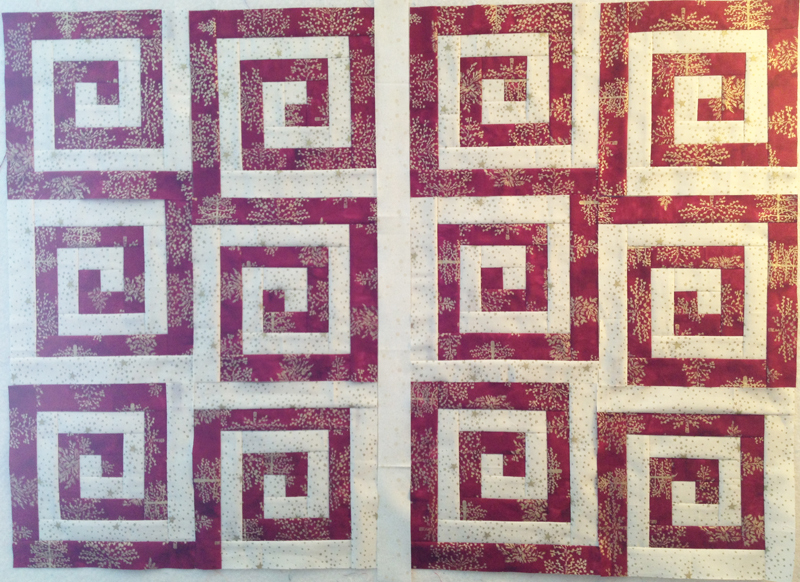 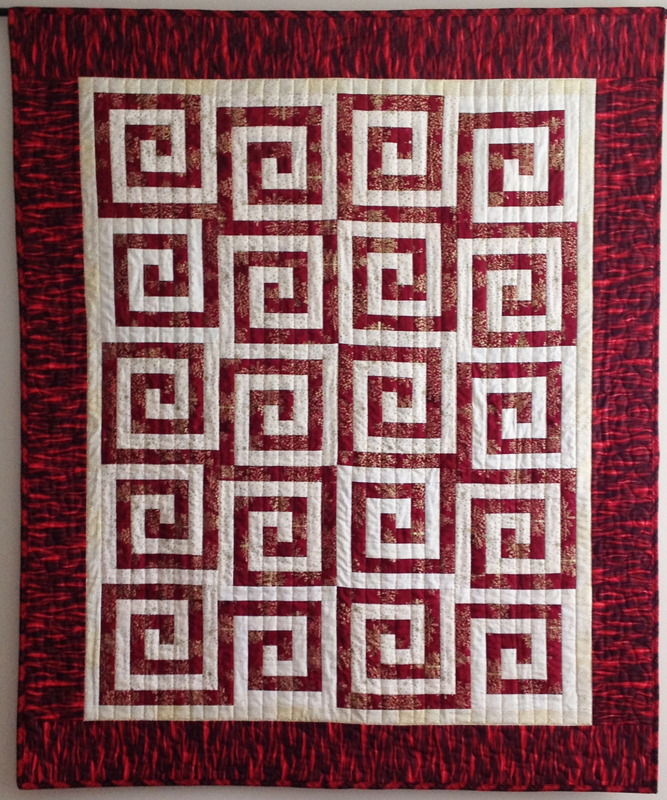 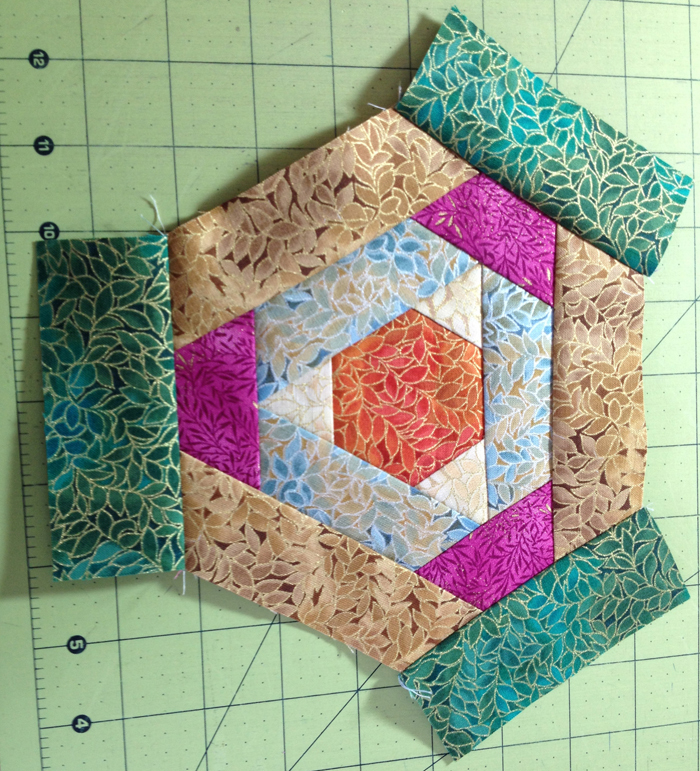 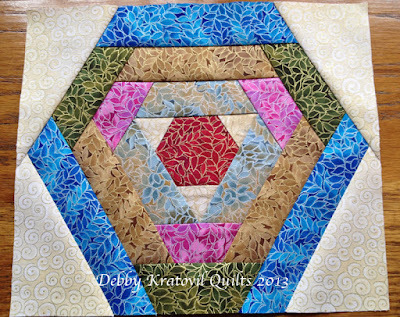 Debby Kratovil Quilts: Yes - More Log Cabins! I really like the log cabin hexies. 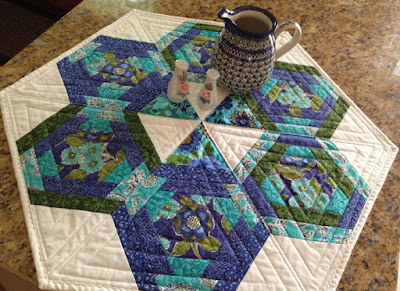 Those fabrics are beautiful. 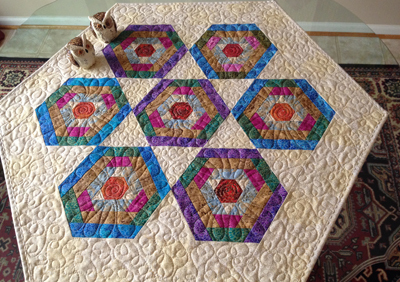 I do love log cabin in all its many variations, and these are no exception. 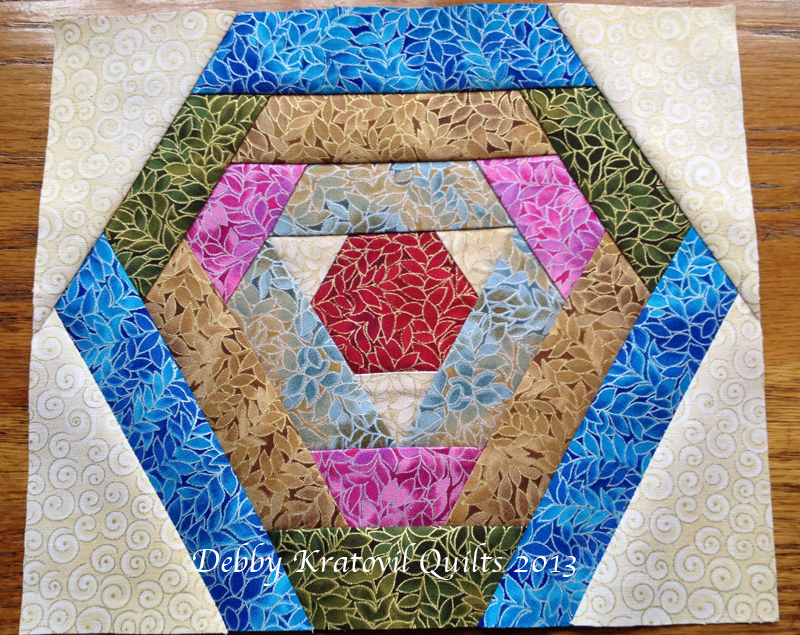 Thank you for the inspiration, Debby!